Honor, the sub-brand of Huawei, has launched some impressive phones in past couple of years. It won’t be wrong to say that right now; Honor is a brand that is the biggest competitor of Xiaomi in the budget and midrange market. 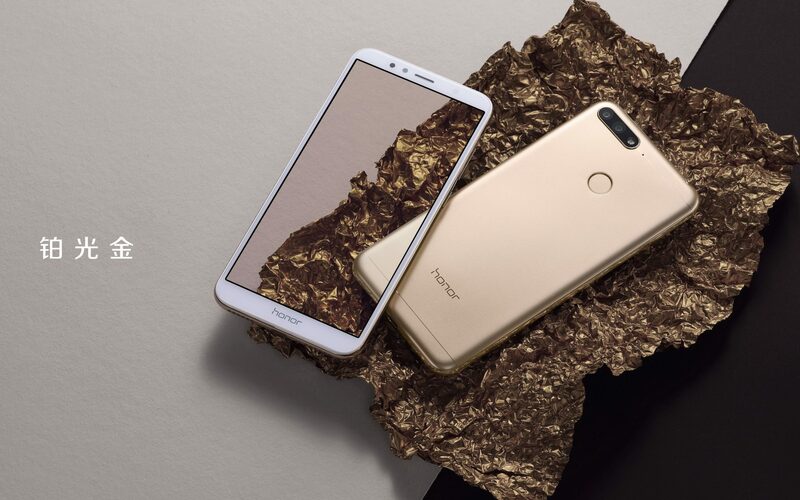 Today, the company announced Honor 7A in China and it is a budget smartphone which packs a good processor, 18:9 display, dual cameras and more, all for a price under $160. In this article, let’s have a look at the design and the specifications of the Honor 7A. The design is very similar to the Honor 7X, which is a mid-range smartphone from the company. The Honor 7A has an 18:9 panel on the front and so, the fingerprint scanner is placed on the rear. There is a dual camera setup on the back which is placed with the LED flash in a single module. It is a very clean design overall with the metal build. The volume rockers are present on the right side along with the power button. The Honor 7A has a SIM card + microSD card slot on the left, but unlike the phones having a hybrid slot, the one has a slot where you can add two SIMs + a microSD card at the same time. This is an implementation that we hardly see these days. There is a micro USB port, and the phone does feature a headphone jack. 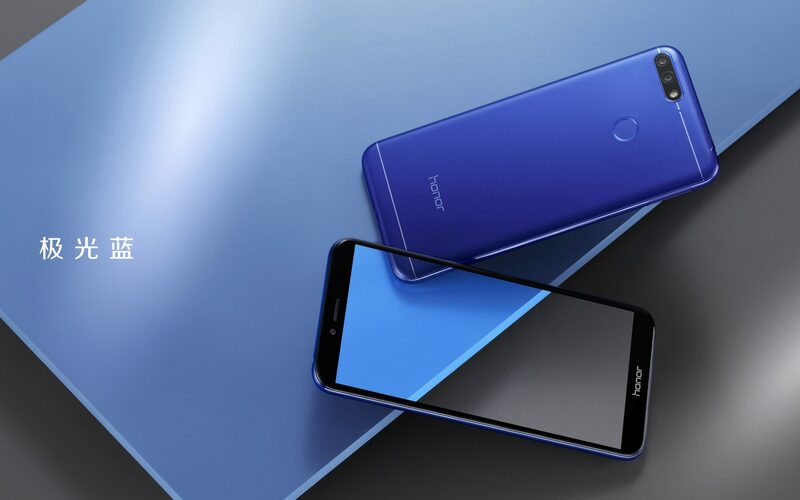 Now coming to the specifications, the Honor 7A has a 5.7-inch HD+ display with 1440x720p resolution and 238ppi pixel density. Under the hood, the Snapdragon 430 processor powers it and there is 2/3GB RAM along with 32GB ROM. The storage is expandable up to 256GB via microSD card. On the rear, there are dual cameras – a 13MP primary camera and a 2MP secondary camera for some AI features like AI Bokeh mode, etc. On the front, an 8MP shooter is present for the selfies. All this is backed by a 3,000mAh battery inside, and we doubt if the phone supports any Fast charging tech. Android Oreo v8.0 runs out of the box with the EMUI 8.0 on top. The price for the 2GB RAM + 32GB ROM variant is RMB 799 or USD 130 while that of the 3GB RAM + 32GB ROM variant is RMB 999 or $160. 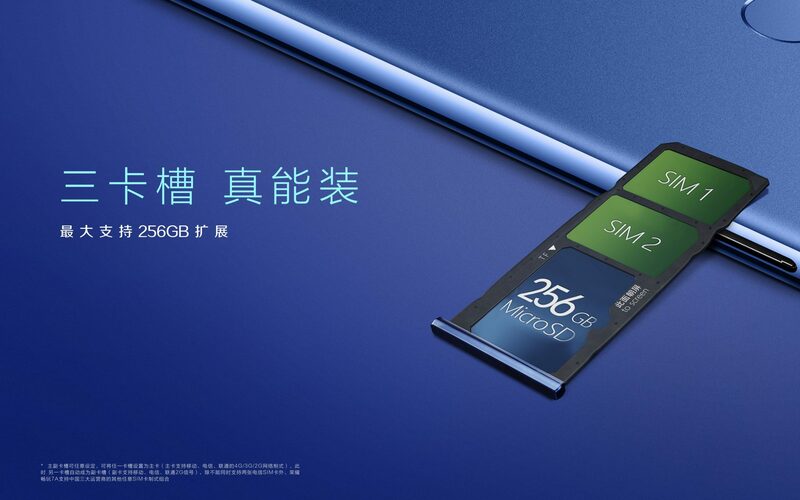 The phone is launched in China, and so, it is available only in the Chinese market at the moment. The Honor 7A will be available to buy from tomorrow at JD.com, TMALL, and the Huawei Mall.